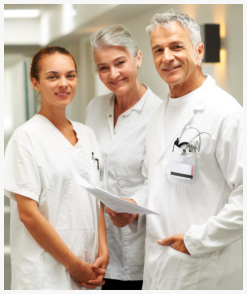 U.S. Home Health Care, Inc. is the home of dedicated home healthcare specialists. We attend to clients professionally and promptly together with care, compassion and a good heart. We believe that tending the sick and the needy requires not only skill but patience and virtue. 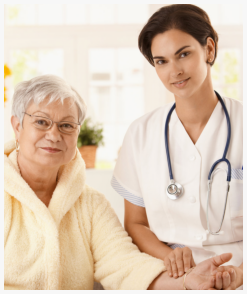 A home healthcare provider is a practice of being a human; not only in mind but also in heart. We do not stand for racial, national, gender or religious discrimination. We believe that in order to serve and care, we must look at each other as a fellow human being. If you are licensed home healthcare providers who have goodwill of serving the patients who need time, compassion and professionally rendered service; then, we are asking you to join us. More and more people seek home healthcare by the day and our staff should be enough for the people’s demand. Please contact us at 800-566-0024 to inquire for our job opportunities and hiring process. Or, you can send your application online.